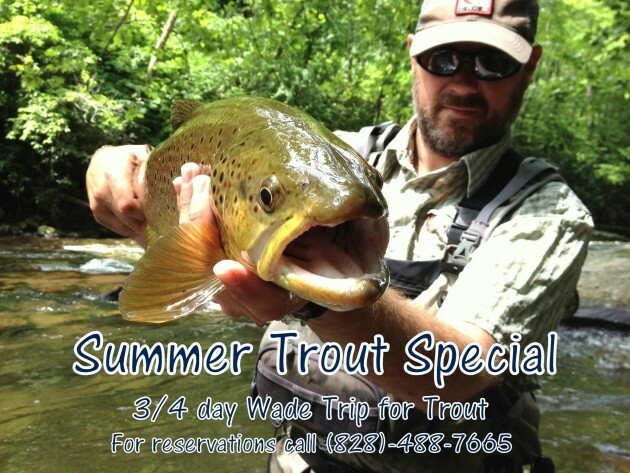 Our Summer Trout Fishing Special is a 3/4 Day Wade Trip that puts you fishing for Trout in the Smoky Mountains during the best dry fly action of the year! The cool waters of the Great Smoky Mountains are loaded with Trout all year long. 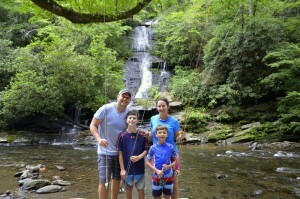 There is no better time to fly fish in the Smokies! We supply all the gear you need, plus lunch, drinks, and an adrenaline filled day! All you need is a fishing license and to dress for the weather. Children are welcome on all of our trips, and we have waders and gear to fit them! No previous fly fishing experience necessary! 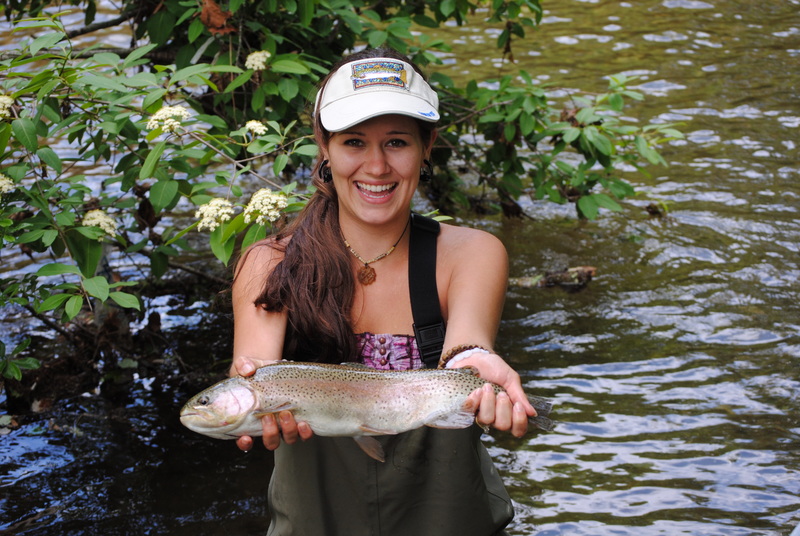 Learn to Fly Fish with the best Guides and Outfitter in the Smoky Mountains. 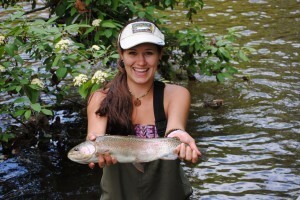 Fly Fishing the Smokies has the finest guides you’ll find anywhere. We have years of experience teaching clients to fly fish and putting you on the fish. Let Fly Fishing the Smokies take you and your family Fly Fishing for Trout in the most beautiful streams in the North Carolina and Tennessee Great Smoky Mountains. We supply a patient, professional fly fishing guide, all the gear you need including, waders, wading boots, fly rods, fly reels, leaders, flies, and tippet. We also bring a nice stream-side lunch consisting of deli sandwiches, chips, and drinks. 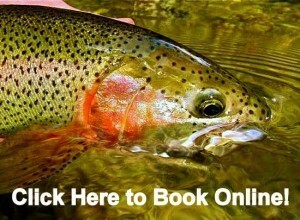 We offer Catch and Release, and Catch and Keep Trout fishing trips. Our guides bring along cameras to get pictures of you with your catch! Summer Trout Fishing is Awesome!